CHENGDU Yiwo® Tech Development Co.
EaseUS Data Recovery Wizard Free Edition is a one-stop & free data recovery software to recover 2GB data. 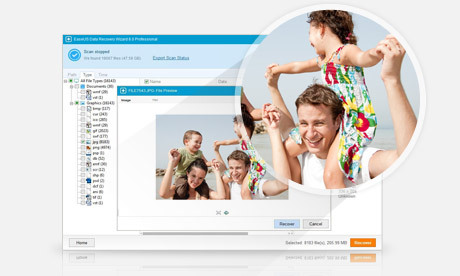 It is a comprehensive file recovery freeware which can recover deleted files or folders even when they have been emptied from Recycle Bin, recover data due to format, lost partition, system crash, virus attack, etc. Compare with other data recovery freeware, it can restore files from formatted disk, dynamic disk, deleted or lost partition with original file names & storage paths. By the way, it is designed with wizard mode which makes the data recovery process easy even for a beginner. Free, easy-to-use, powerful functions make EaseUS Data Recovery Wizard Free Edition a must-have data recovery software in case of any data loss. EaseUS Data Recovery Wizard Free Edition supports data recovery from hard disk and other media, such as Memory card, USB flash drive, or SD card under Windows 2000, XP, 2003, Vista, 2008, Windows 7, 8. What's more, it supports dynamic disk and all file system FAT12, FAT16, FAT32, NTFS/NTFS5, exFAT, HFS+ and EXT2/EXT3. 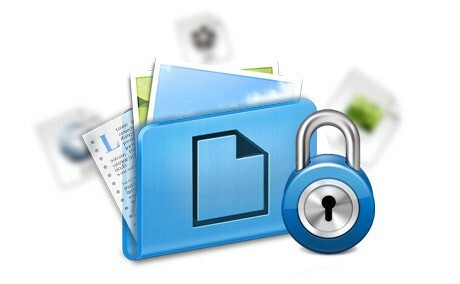 This free data recovery software ensures safe and precise format and delete recovery against numerous threats like: Drives that have been formatted or corrupted, missing critical file system structures, file deletion, application crash, computer viruses, partitioning or boot-up problems, damage due to a power failure or surge etc. When the data loss disaster strikes, that's when Data Recovery Wizard Free Edition does its amazing job.